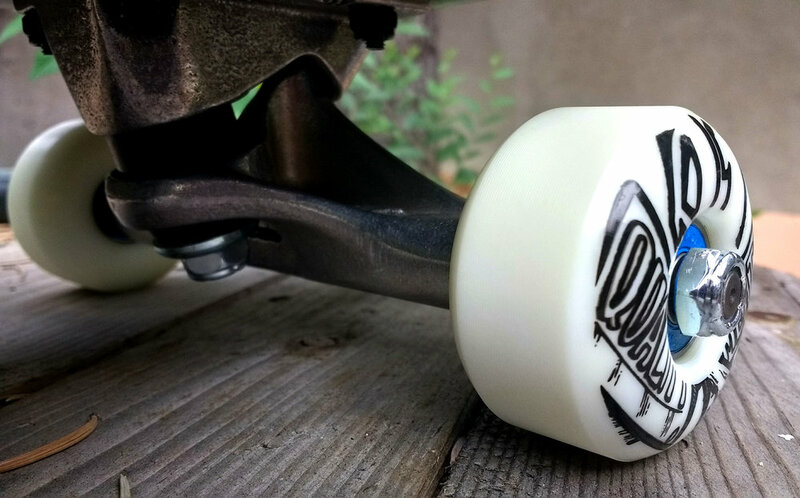 Did you know you can buy custom printed skateboard wheels from us? You can! 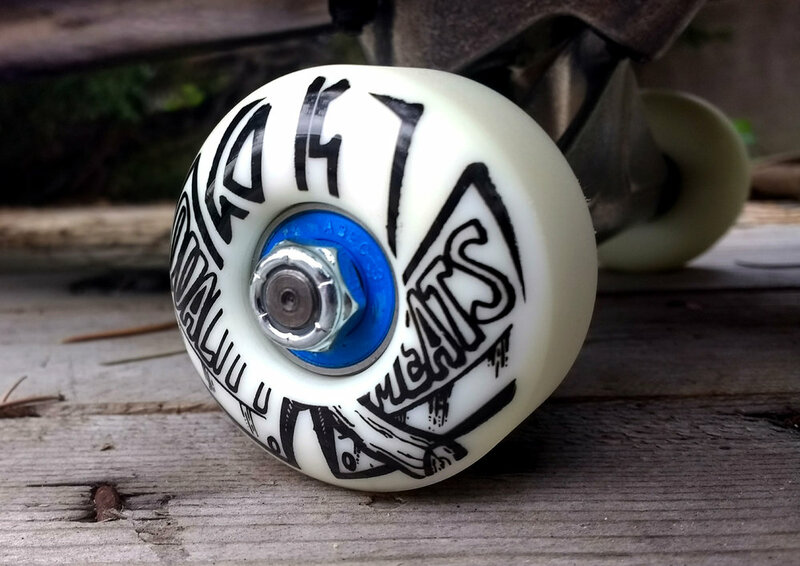 And they're awesome!